Best. Day. Ever. 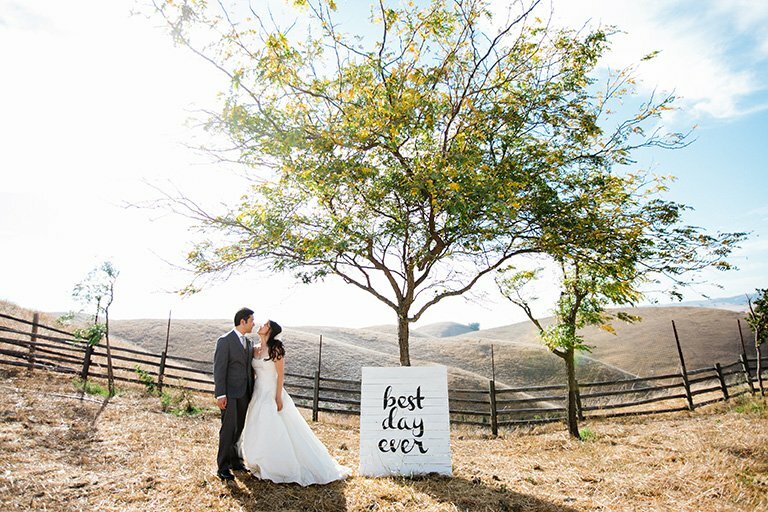 That’s the way things ought to be when it comes to your special day, your wedding day. 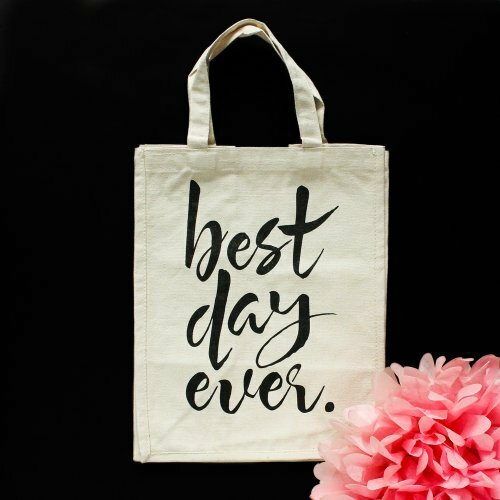 Make it happen with our newest collection, Best Day Ever. It’s simple, elegant, and spot on. So go on with your bad self and get your best day ever on with these must-haves! 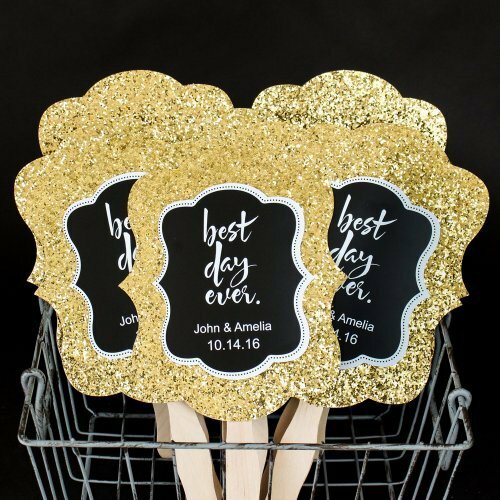 Keep things cool and fabulous with gold glitter hand fans. 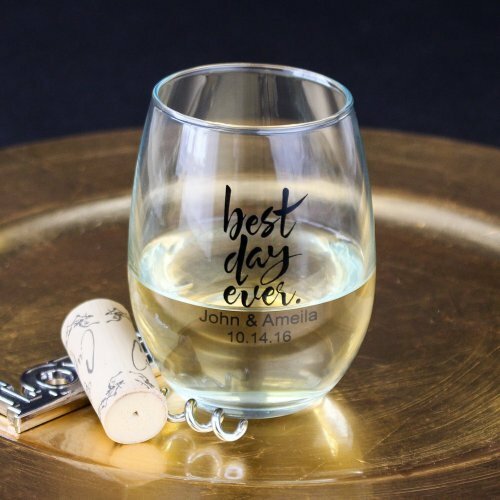 Raise glasses and spirits thanks to chic personalized stemless wine glasses. 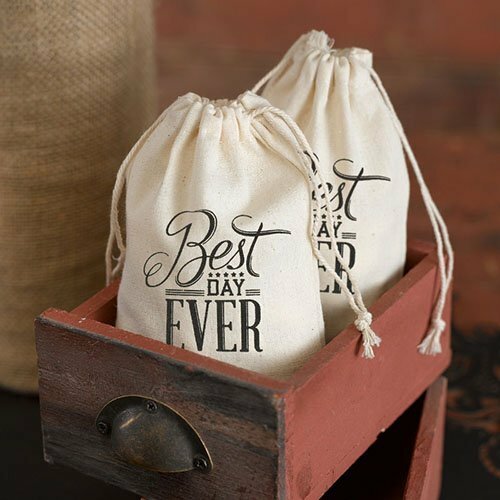 Send guests home with a memorable taste of your best day ever in the form of inscribed cotton favor bags. 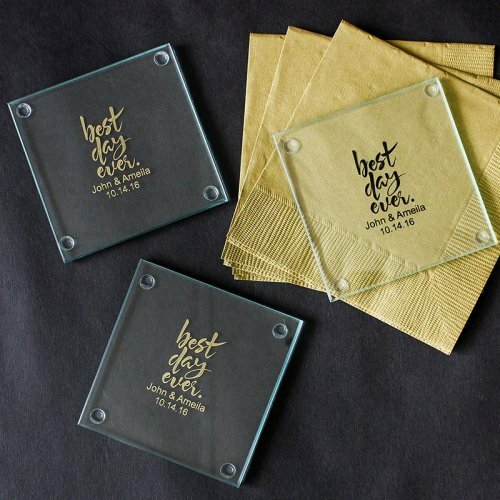 Pay attention to details and protect furniture with personalized glass coasters at your cocktail hour and reception. 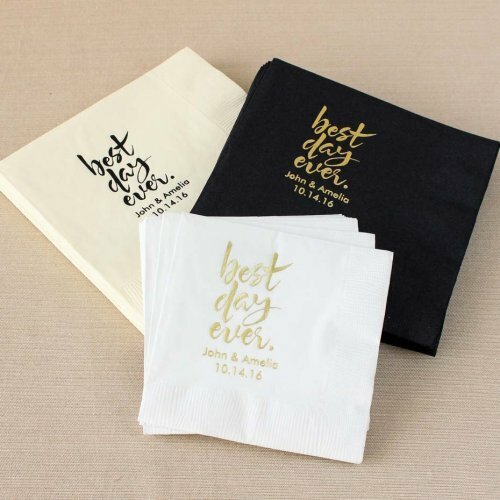 These personalized napkins are almost too pretty to use – almost. We love the idea of handing out these gorgeous cotton canvas totes filled with pretty goodies to bridesmaids as thank you gifts. 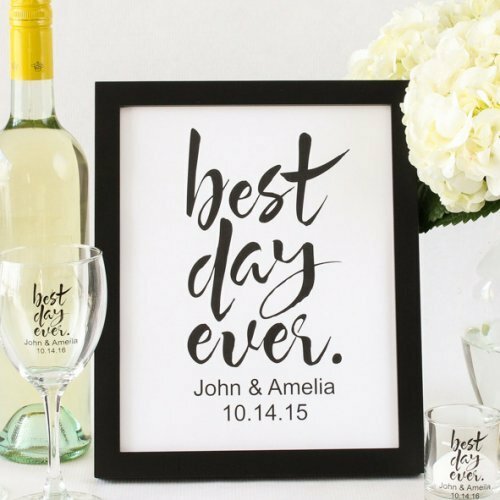 This personalized art print is a gorgeous addition to your wedding tablescape decor. Now that you’re stocked up on best day ever must-haves, just add love, laughter, and friends & family for your very own version of happily ever after! What Is Movember & How Can You Participate?